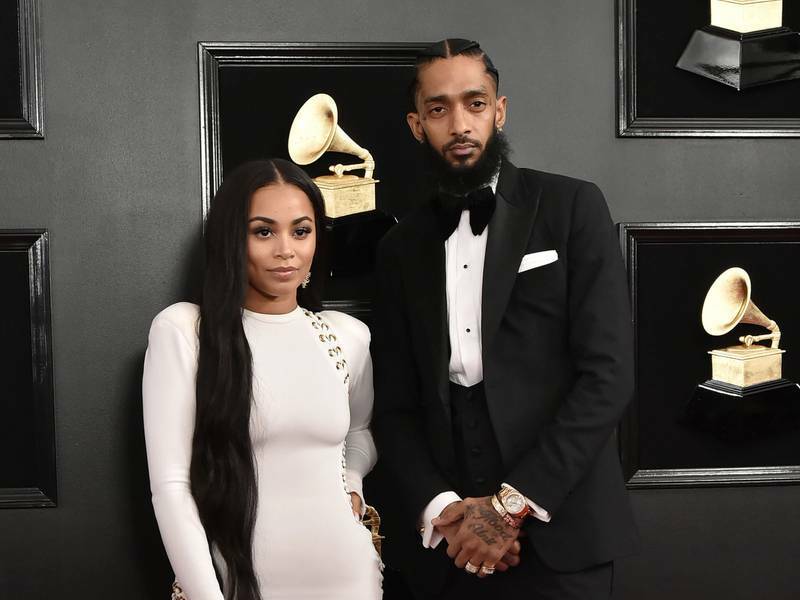 Lauren London has made her first public comments since the death of her boyfriend Nipsey Hussle. The actress/model shared a photo of the late rapper on Instagram and expressed her grief in the caption on Tuesday (April 2). London and Nipsey had been in a relationship for five years. In 2016, London gave birth to the couple’s son Kross Asghedom. Nipsey was shot and killed in front of his Marathon Clothing store in Los Angeles on Sunday (March 31). Eric Holder, his suspected killer, was apprehended by police on Tuesday afternoon.